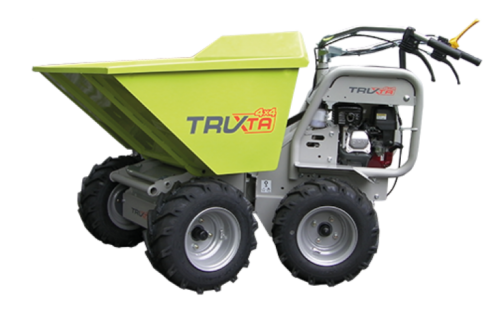 2-in-1 – Width: 730 mm for the 300 kg dumper, 850 mm for the 450 kg dumper. 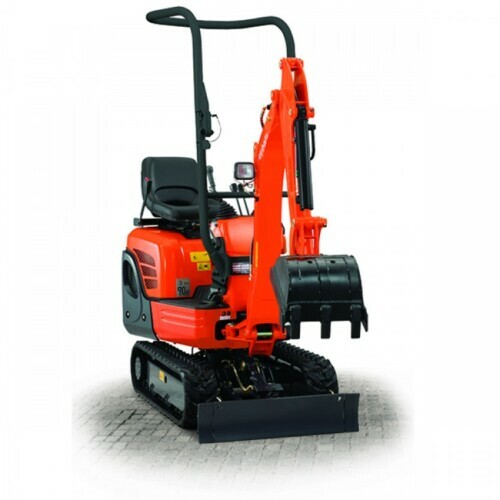 Articulated Chassis – handles corners with minimum effort, just steer around bends, no need to lift or re-position. Safe Easy Operation – With its dead-man braking system, the Truxta Powered Wheelbarrow / Mini Dumper gives its operator a high level of safety. Agility & Strength – Standard flotation tyres help give the Truxta Powered Wheelbarrow / Mini Dumper the agility it needs and the strength to power over rough terrain. Easy Steer Handling – easy round tight corners. 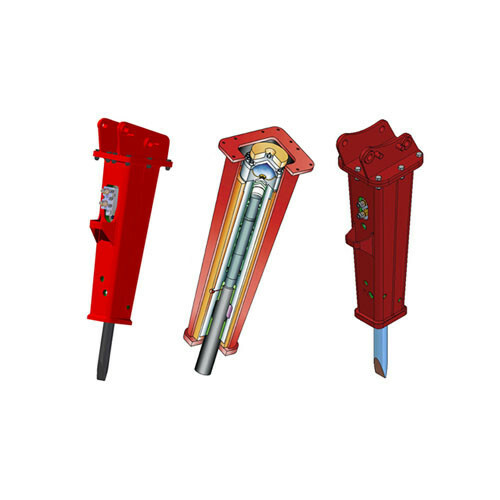 The well balanced robust unit fits through typical doorways (730 mm or 850 mm). 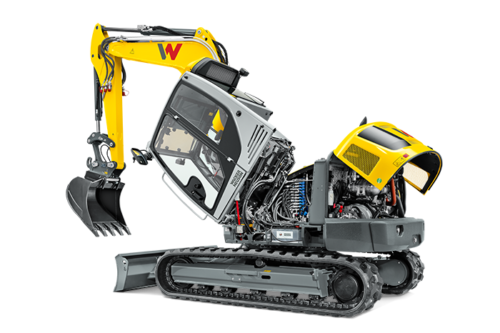 Easily transportable from site to site. 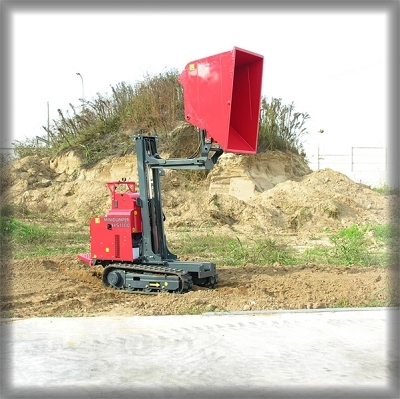 It’s the patented ‘steering pivot drive system’ that provides ultimate maneuverability in a compact size. Massive 300 kg or 450 kg skip capacity and flotation tyres fitted as standard. Easy access to the fuel filler cap and daily check area. 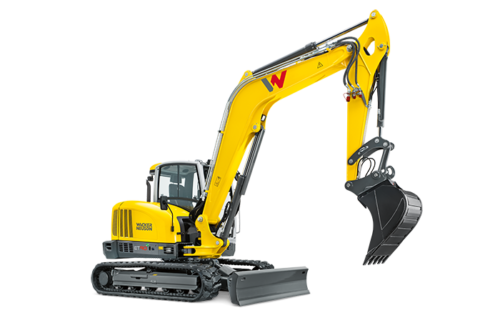 Why not match the Truxta with one of our 1T Excavators for a match made at CB Tool Hire! Give us a call today on 021 4915806 for hire rates.